Riding thru St. Ignace and the Upper Peninsula of Michigan is a great adventure! 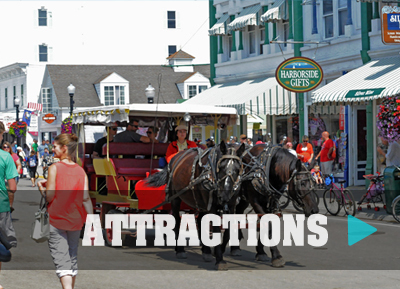 St. Ignace (Saint Ignace) is a must stop for Upper Peninsula Bikers. 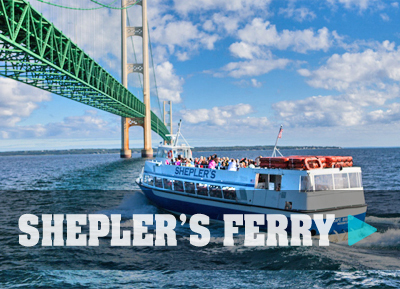 Come and experience Mackinac Island, Mackinac Bridge, History, sunset cruises, great food and great fun! You will not regret spending your time experiencing beautiful and historic St. Ignace, Michigan. Voyager Inn St. Ignace (Saint Ignace) is a perfect place to stop. We are located just off the Mackinac Bridge. Our friendly staff can help make your vacation a success by offering your group our special UP Cruising promotional package, giving you and your group the best value. Our amenities include pool, hot tub, continental breakfast, free popcorn, casino tokens, and our lobby I-pad will provide you with the latest weather will give you a great experience. 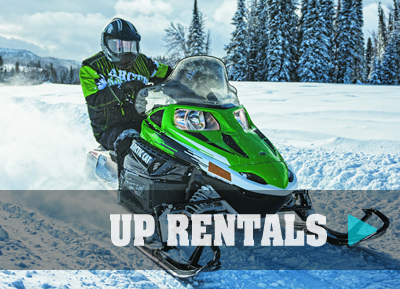 Call us at: 1-877-643-1530. Voyager Inn is located off Exit 344A just after the Mackinac Bridge. Automatic 15% discount from our regular rate if you present a UP Cruising card.